Xuereb, S. Sillato, F. Mumford, C. Dingli, M. Buttigieg (J. Rapa), M.P. Mumford, J. Mifsud (E. Cordina), A. Komiljenovic (M. Vella), M. Cefai, J. Buttigieg, M. Pace. Saliba, M. Ciangura, C. Farrugia, M. Formosa, O. Calleja, L. Meilak (M. Borg), P.S. Cardona, L. Farrugia, M. Peres Vega, A. Buttigieg, J. Grech. 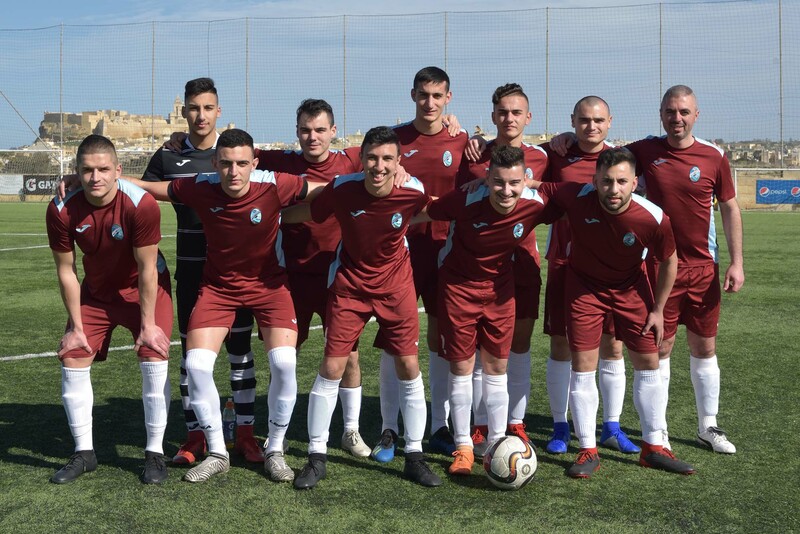 Qala Saints scored an equaliser from a penalty seconds before the final whistle in the match against Zebbug Rovers and with this result the Maroons retained their three point lead over the Rovers who are currently occupying the bottom place on the table. This was a direct clash between the two sides who are aiming to avoid ending the campaign at the bottom of the table. 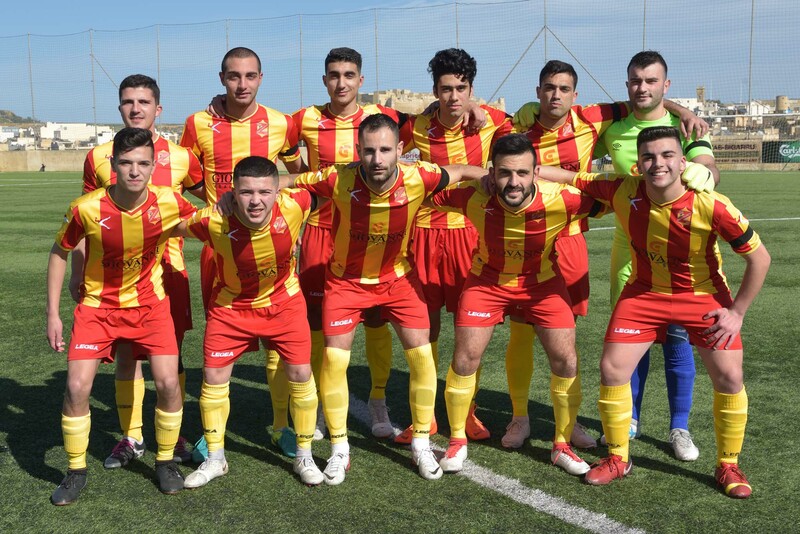 Zebbug could have reached the same Qala with a win from this match and they were also motivated to take revenge of the two defeat conceded in the matches against the Saints in the previous two rounds. 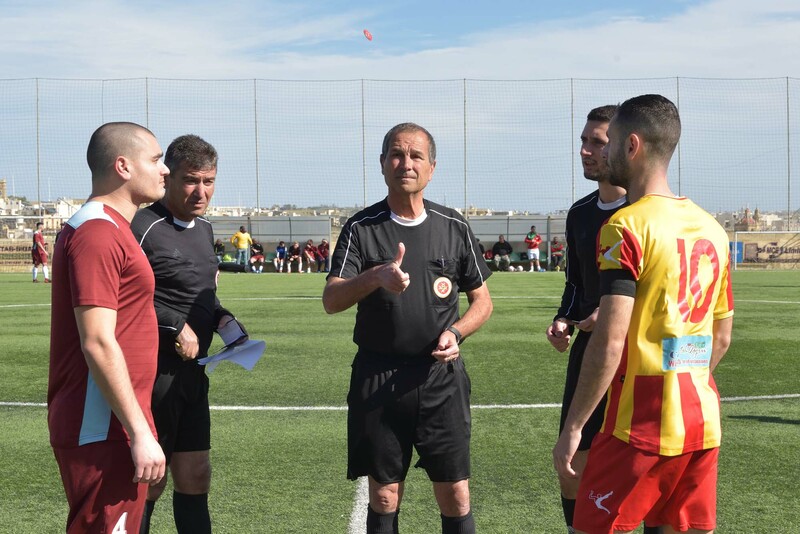 The much therefore turned out into a well contested match where Zebbug managed to take a two-goal lead during the first period but ended up suffering Qala’s reaction after the break. Qala’s efforts were rewarded and at the end the draw of four goals was just as each team prevailed over the other for a half each. The Rovers had an excellent start and opened the score in the seventh minute of play through a shot from close distance by Marcos Peres Vega following a corner kick by Marco Ciangura. Qala’s reaction arrived on 18 minutes through an effort by Aleksander Komiljenovic, who took the ball from Zebbug’s defence but goalie Baskal Saliba left his position in time and managed to deny the opponent form scoring. 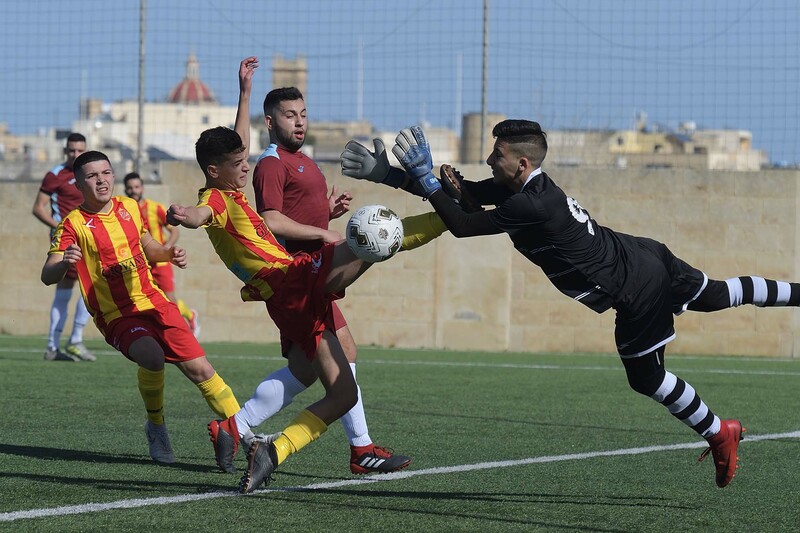 On 28 the same Komiljenovic had a shot on the run that ended high and Zebbug were dangerous on 33 minutes when Lucas Farrugia produced a personal action but his attempt was well saved by goalie Omar Xuereb. 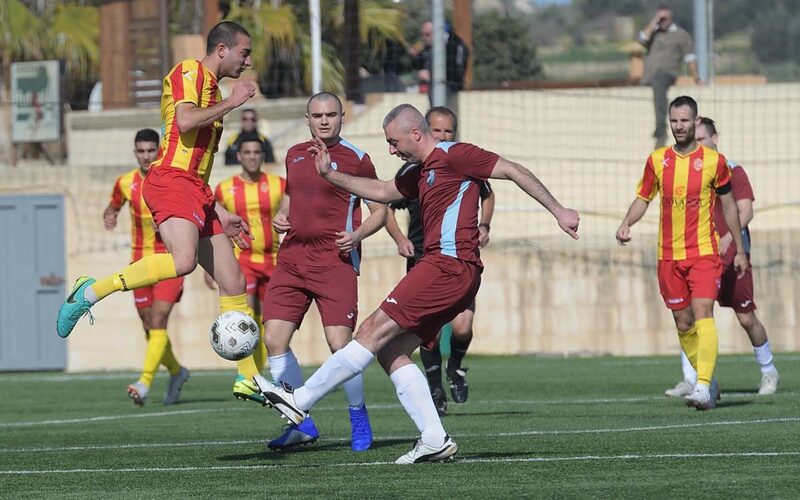 Zebbug doubled the score on 37 minutes when Qala’s keeper Omar Xuereb partially saved a free kick by Marco Ciangura with the aid of the crossbar and Marcos Peres Vega headed in goal from the rebound. 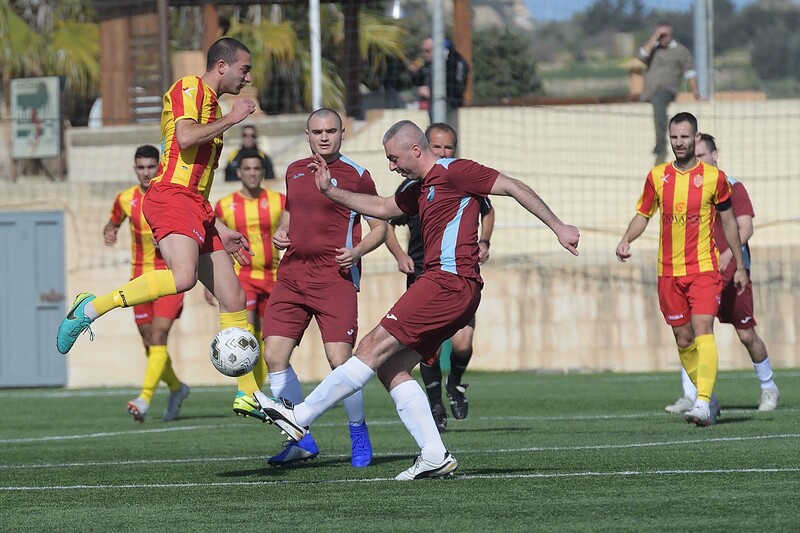 After the resumption, Zebbug came out in a good shape and tried to administer their lead. On 48 minutes the Rover were also dangerous but a strike by Marcos Peres Vega was well saved by goalie Omar Xuereb. Qala replied through a free kick by Emanuel Cordina that was blocked by goalie Baskal Saliba on 54 minutes. Qla managed to re-open the issue during a phase when the Rovers seemed in a position to control Qala’s play. On 69 minutes a shot by Michael Mumford from an angled position was partially saved by Zebbug’s keeper Baskal Saliba and form the rebound Emanuel Cordina fired in goal. Qala gained confidence and kept insisting and increased their efforts to level the score. 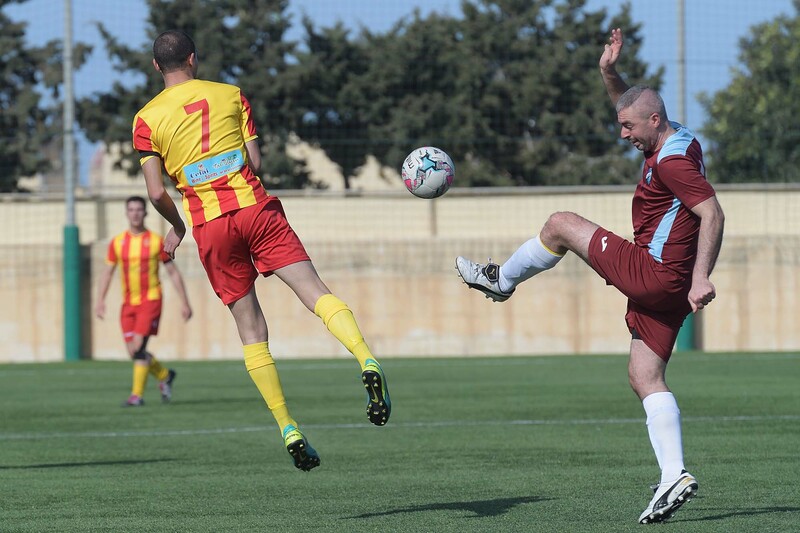 The Maroons were rewarded in the third minute of stoppage time when Zebbug’s defender Johnny Grech handled the ball in an attempt to clear the ball following a melee inside Zebbug’s area, the referee awarded a penalty and Michael Mumford levelled the score with his shot from the spot kick.